We love to sing and say rhymes on P1. We have been learning about the number 3. 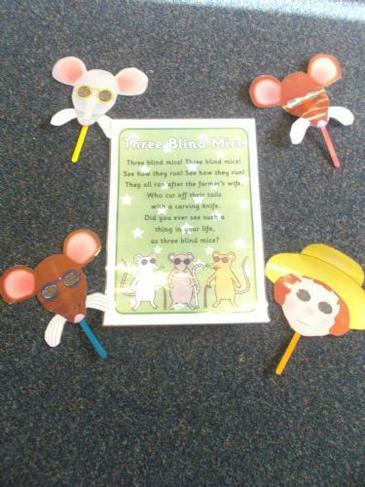 We then had fun acting out the rhyme using masks!